Did you know that Facebook videos are your secret weapon as a marketer? At least, they can be if you know how well people engage with them and how to harness their full potential. 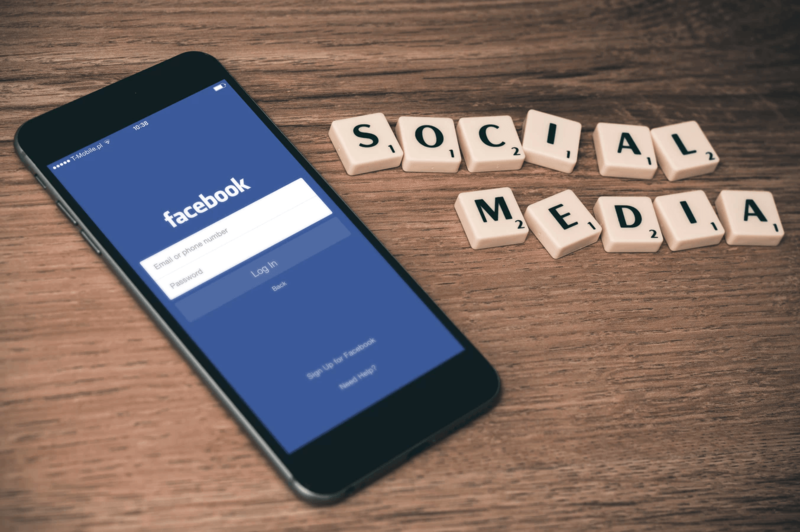 At a time when images are all that people only seem to care about on Facebook, Facebook videos can be just the marketing strategy it takes to make your brand stand out from the rest of the pack. While both images and videos are attractive, visual content, videos have a leg up on images: They encourage a level of engagement and interactivity that images simply can’t compete against. Of course, both handily beat the written word when it comes to engagement. The beauty of video is that it can also take a relatively complex subject and turn it into something easier, entertaining and fun—all of which help to make it so engaging in the first place. 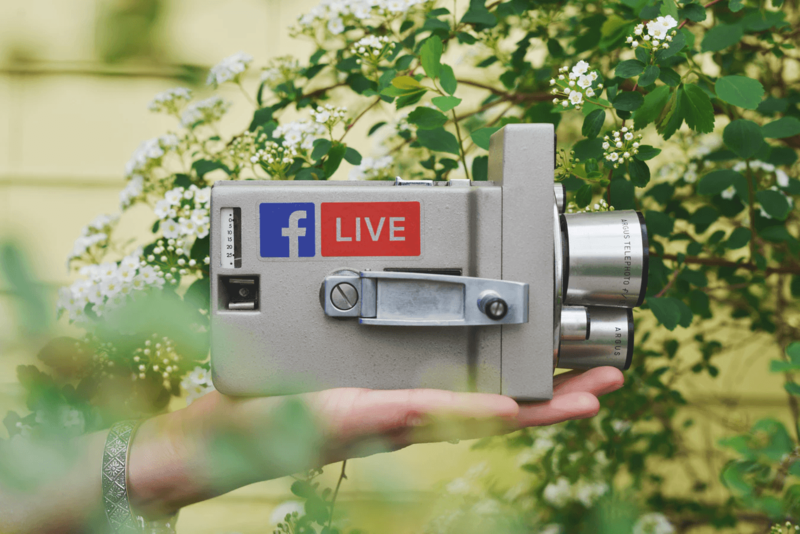 If you’re not yet using Facebook videos in your marketing, you may want to reconsider when you realize all the benefits associated with this strategy. Doubt that Facebook videos really are as popular as they are? Just look at the data. For this data, Locowise analyzed 500 Facebook pages and their related video activity for the first three months of 2017. They combed through a lot of data! 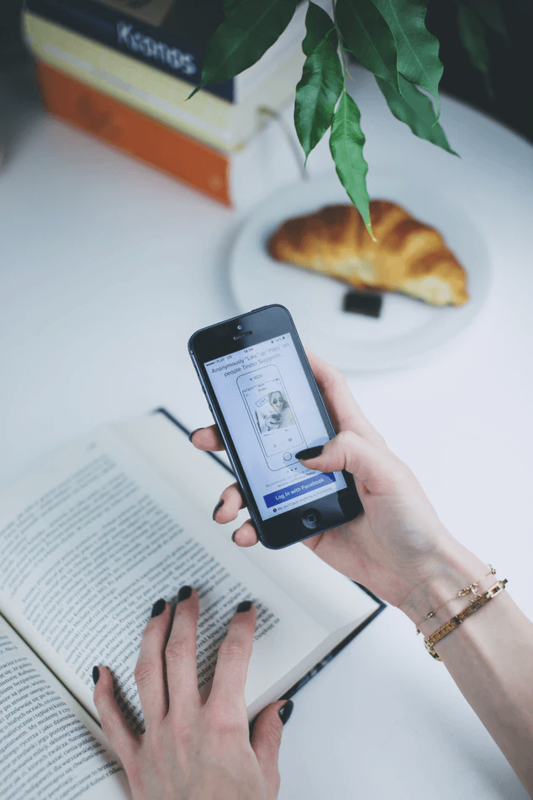 So if you’re seeking more engagement (and who isn’t? ), increase the number of videos your brand puts out on the platform. Buzzsumo, the popular content-analysis service, also did a study of Facebook videos, and they found specific traits that are common to every, single video that does well on the social site. For their research, Buzzsumo looked at a staggering 100 million videos on the platform to produce a very definite conclusion of what works and what doesn’t. Based on this data, think about producing more video with content that’s in the top five of these engagement rankings. Naturally, if you’re a food brand—whether you’re a food manufacturer or a restaurant—you’ve got the distinctive edge, but even if your brand isn’t directly in the top 5 industries for engagement, there’s still a way you can make it work for you. For instance, let’s say you’re in the challenging field of waste disposal. Consider creating video content that talks about the DIY aspect of sanitation, or play up the humorous side of trash, which shouldn’t be that hard to do. Of course, how long your video is will play a role in how engaging it is, too. From the same Buzzsumo analysis, we see that shorter videos do better: If your video is between 1 and 1.5 minutes long, then you’ve hit the ideal engagement time. Anything longer runs the risk of turning off your audience that just doesn’t have the patience to sit through longer content. Engagement for Facebook videos keeps getting worse until about the 6-minute mark or so: From then on, no matter how long the video is, engagement time plateaus and remains steady. What’s really curious about video length is that ultra-short videos do the worst of all. If your video is less than 30 seconds long, then you’ll suffer the least engagement from your audience. 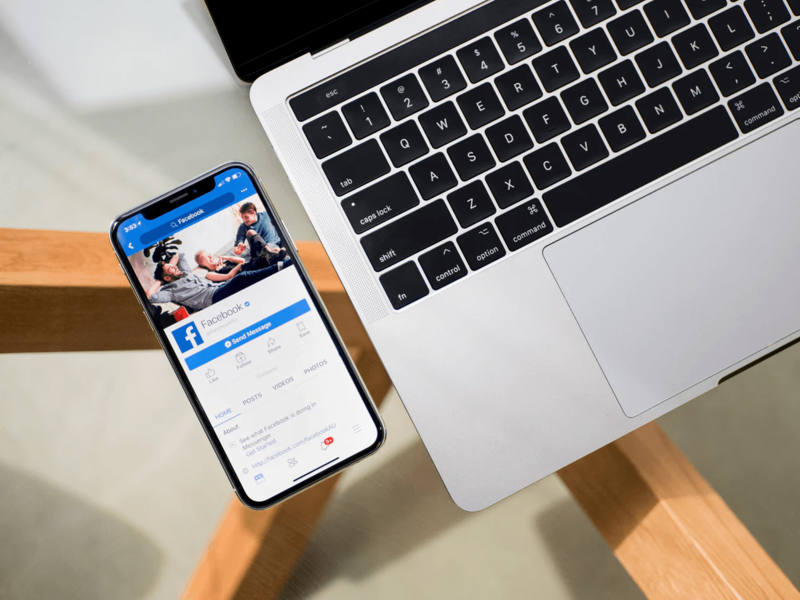 Now that you know these facts about the most engaging Facebook videos, you can concentrate on crafting the kinds of videos that your audience loves and that stand to perform better on the platform. Why Is Video Getting More Popular? One reason why Facebook videos are so engaging is due to the broader trend involving video and the web. According to Cisco’s 2017 Visual Networking Index Forecast, video will account for a shocking 82% of all IP traffic , by the year 2021. That’s just around the corner. With so much of the Internet in general moving to video, it makes sense that the world’s biggest social network is already experiencing the impact of this urgent trend. Bottom line: If you think that video on Facebook is having a big impact now, that’s nothing compared to where things will be by 2021, just a few, short years away. Now that you know all about what types of videos are popular on Facebook and why they’re so engaging, it’s time to walk you through some killer tips, so you can create the best ones possible. As noted above, inspiring videos do quite well with engagement. The world is still a big, chaotic and scary place; there’s nothing like an uplifting video to help lift the spirits of your viewers. Facebook videos are popular because they’re accessible from the marketer’s standpoint. You don’t need a big budget or team to create highly engaging content. Video-creation tools such as Animoto let you easily put together an inspiring message and set it to music. An alternative would be to choose a series of inspirational quotes and then let them cycle through the video as inspirational music plays in the background. Another highly engaging style of video is the how-to video. 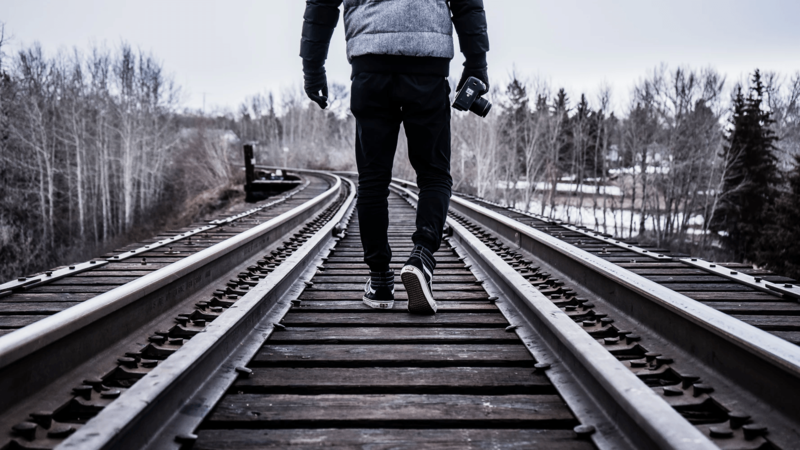 These in-depth videos are quick and dirty walkthroughs on how to successfully and easily accomplish something…that usually gives people a boatload of problems. It’s no wonder these kinds of videos are so popular. Think your audience would appreciate a quick primer on the newest Google algorithm update? It certainly would fit if you’re in the marketing industry, so create an explainer video for it. Let’s say you’re a chiropractor…there are so many misconceptions about chiropractic. Create a short how-to demonstrating to would-be patients what they can expect if they go in for a chiropractic adjustment. The options for how-tos are virtually endless and serve your needs handily. Sometimes, when you’re trying to communicate a concept, animation is the way to go because it’s accessible and disarming. These explainer videos can be used to educate your audience about your brand, product or service—or anything related to it. That’s what makes them so engaging. There have been many case studies of animated explainer videos helping brands grow like crazy. To wit, consider Dropbox, the now-famous cloud-storage platform. Several years ago, when it was just starting out, the company released an animated explainer video that helped it to make $48 million dollars and expand like wildfire. Now, if you can combine this quality of accessibility with the popularity of a platform like Facebook, then you really have a winning combination on your hands. Digital marketing can be challenging. You have to find your audience, understand how it engages, and create content that encourages it to stay around. The beauty of Facebook videos is that all three factors are made easy thanks to the Facebook platform. In short, Facebook and videos are created for each other. With a huge user base numbering in the billions, Facebook is the tailor-made marketing destination for any business. 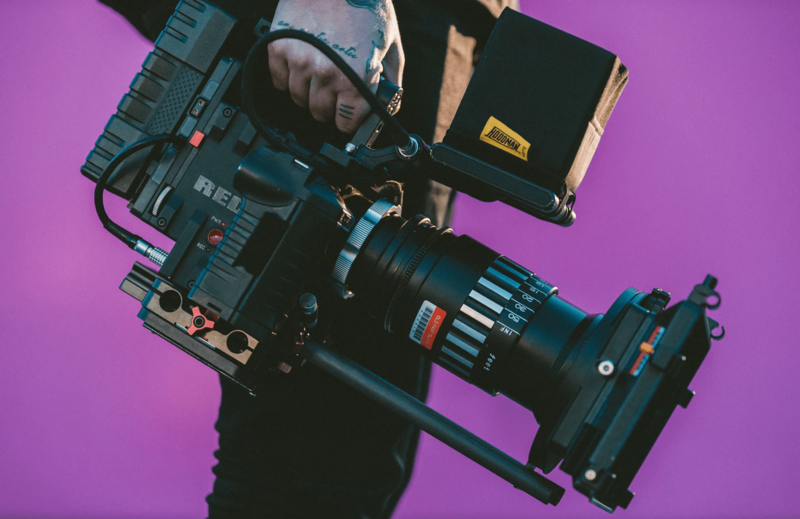 With video, you can empower your brand to pull itself out of the obscure and make it stand out with content that engages your audience where they already are.